These Scrub pants are a straight legged pant with normal waist model. 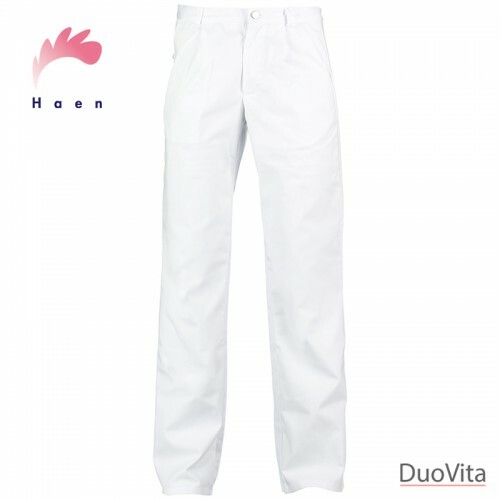 These Scrub pants are a straight legged pant with normal waist model. 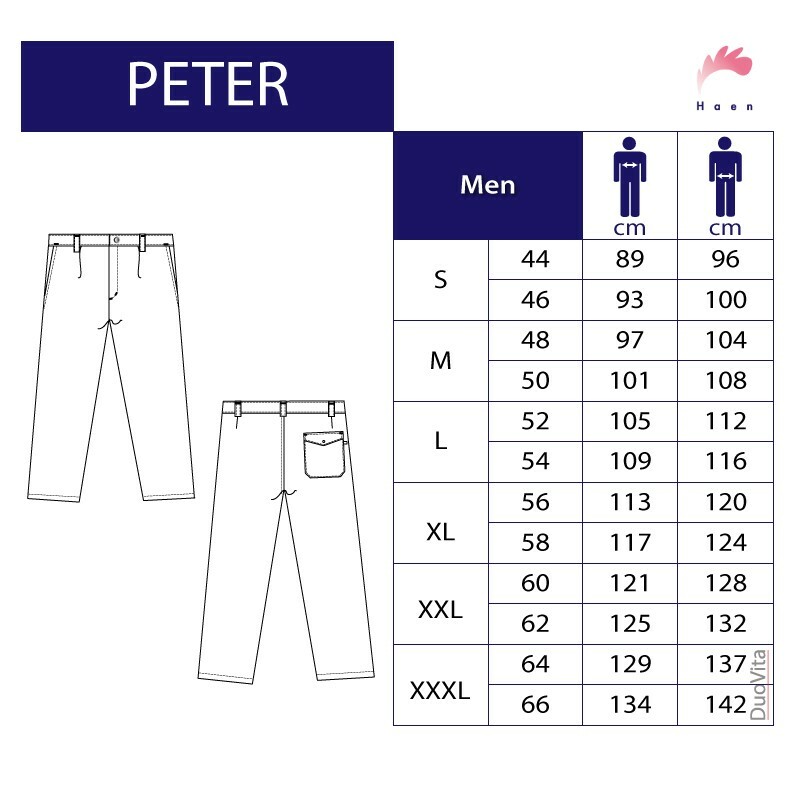 The Peter model has two pockets on the side and a back pocket with a flap. There is one pleat in the waistband for maximum comfort. The waistband with 5 belt loops and zipper completes the practical and professional design. 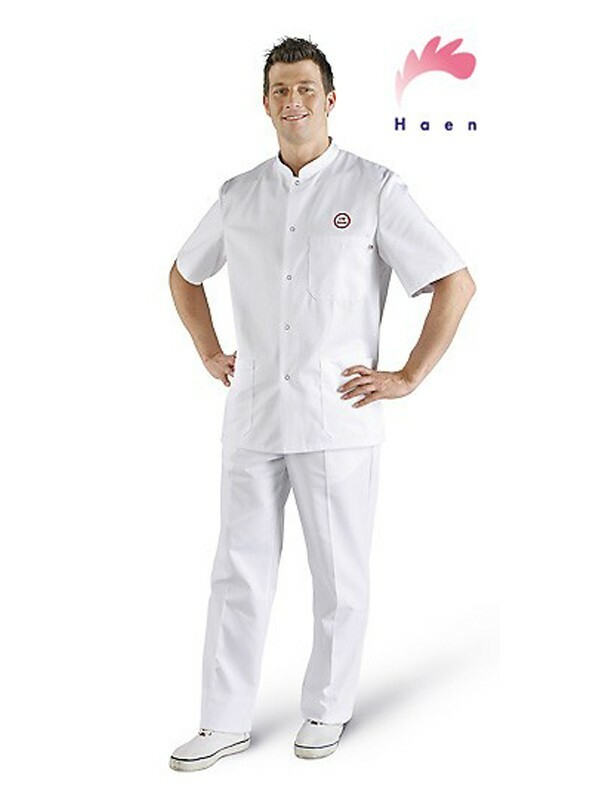 Haen represents with their Classic Line many years of experience in functional and high quality work wear. 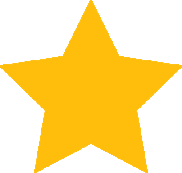 Comfortable to wear and easy to clean.